Bill has dedicated his life to community service and being an agent of change. As a 12 year member of the Cleveland City Council he served as chairman of the Council Finance Committee during the last economic expansion in the city. As Chairman of the Finance Committee he was responsible for overseeing a $1.4 billion budget. He was Vice Chairman of the Safety, Community Development, and Utilities Committee. He also served as Chairman of the Employment and Affirmative Action Committee where he passed the most comprehensive employment discrimination law in the history of Cleveland. 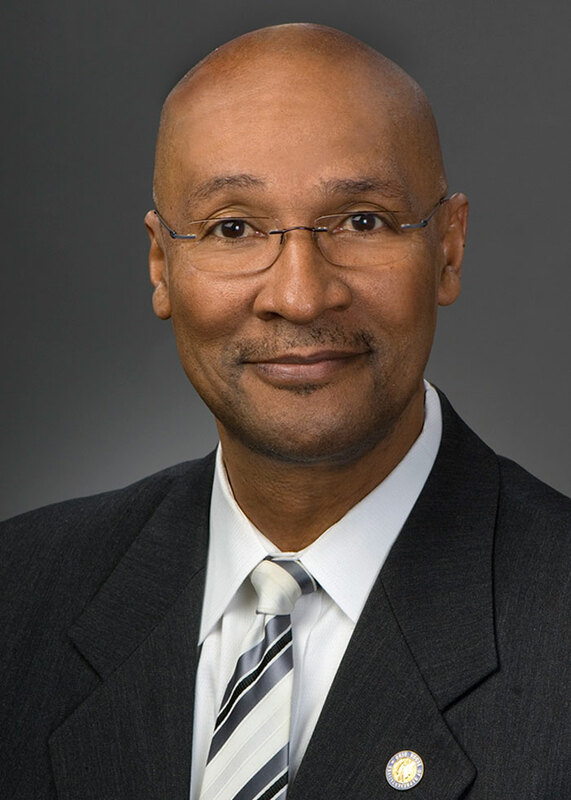 In 1997 Bill Patmon received the National League of Cities Cultural Diversity Award and was a member of the Leadership Cleveland Class of 1998. Bill is a lifetime member of the NAACP and currently serves as a member of the Board of Trustees of the Regional Transit Authority. He was Special Consultant to the late Frannie M. Lewis, Councilwoman of Ward 7. As a businessman, he managed the construction of multimillion dollar projects such as the Grafton Correctional Facility, and the Garrett Morgan Water Treatment Plant in the city of Cleveland. He is President of the East Erie Enterprise LLC providing professional consulting in the areas of community, economic development and municipal finance. He is a Political Analyst for WKYC Channel 3 News. Bill was educated at Washtenaw Community College and Eastern Michigan University. He participated in the Harvard University Professional Fellows Program at the John F. Kennedy School of Government. Bill is married to Sharron L. Patmon and they have a dog named Tully. He is also the father of 4 and grandfather of 6.